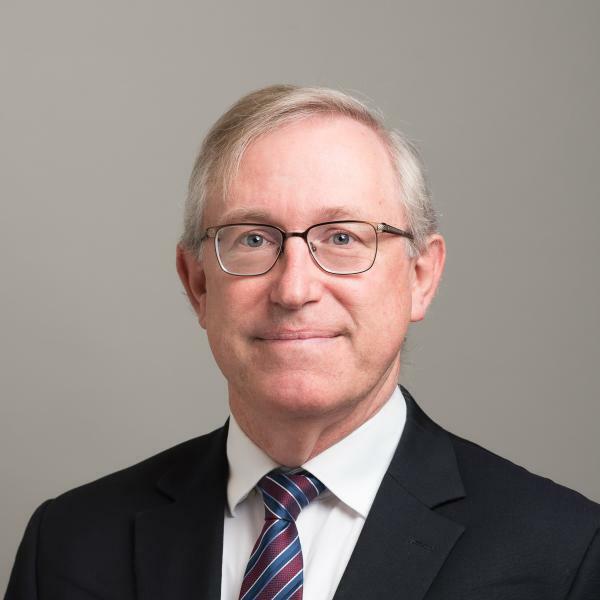 Frank R. Kschischang Distinguished Professor of Digital Communication Digital communication, coding theory, information theory and applications. Umberto Martínez-Peñas Postdoctoral Fellow Algebra, coding theory, network coding, secret sharing. 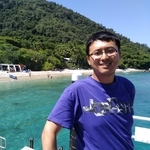 Qun Zhang Postdoctoral Fellow Fibre-optic communications, solitons, information theory. 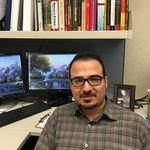 Masoud Barakatain Ph.D. Candidate Information theory, channel coding, coded modulation, energy-efficient communications, fiber-optic communications. 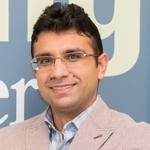 Reza Rafie Ph.D. Candidate Fibre-optic communications, coding and information theory, projective geometry. Amir Tasbihi Ph.D. Candidate Information theory, channel coding, optical communication. 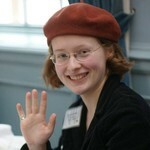 Susanna Rumsey Ph.D. Candidate Memristor arrays, RRAM, lattice coding, Minkowski-Hlawka theorem, Voronoi cells. Bo Lian M.A.Sc. Candidate Error-control coding, coded modulation, digital communications. Alvin Sukmadji M.A.Sc. Candidate Coding theory, information theory, machine learning. Mohannad Shehadeh M.A.Sc. Candidate Digital communication, coding theory, information theory. Lei Zhang, Analysis and Design of Staircase Codes for High Bit-rate Fibre-Optic Communication , Sep. 2011 – Jan. 2017. Now a Research Fellow at OpenAI. Christopher Blake, Energy Consumption of Error Control Coding Circuits ,Sep. 2011 – Dec. 2016. Now with Borealis AI, after continuing as a postdoctoral fellow in the group. Siyu Liu, Generalized Skew Reed-Solomon Codes and Other Applications of Skew Polynomial Evaluation , Sep. 2010–Apr. 2016. Sujit Sen, Singular Value Decomposition Techniques for Multiuser Detection Receivers, graduated Sep. 2004. Susanna Rumsey, Capacity Considerations for Data Storage in Memristor Arrays , graduated Jan. 2019, continuing in the Ph.D. program. Lei Zhang, Multi-edge Low-density Parity-check Coded Modulation , graduated May 2011. Chunpo Pan, A Differential Polarization-time Coding Scheme for Polarization-division-multiplexed Fiber-optic Communication Systems , graduated Aug. 2009. Sarah Lyons, Two-dimensional Barcodes for Mobile Phones , graduated Aug. 2009. Siyu Liu, Improved Coding Techniques for MPPM-like Systems , graduated Sep. 2009. Anton Brjozovski, Error control in network coding: theoretical and practical considerations for efficient implementation , graduated Sep. 2008. Gavin Mitchell, A Low-compexity High-efficiency Constellation Design for the Noncoherent MIMO Channel , graduated Sep. 2008. Hin Lun Lee, Capacity Estimation and Characterization of a 2D Barcode Channel , Jul. 2008. Benjamin Smith, Performance/Complexity Tradeoffs in the Decoding of Low-Density Parity-Check Codes graduated Jun. 2006. Wendy Cheung, Creating A Sea of Information Droplets for Cooperative Content Distribution , graduated Jun. 2006. Moshe Good, Incremental Redundancy via Check-Splitting , graduated Jun. 2006. Saurabh Gupta, Granite Codes: a new two-dimensional barcode symbology , graduated Sep. 2006. Aaron Meyers, Coding and Modulation for Pixelated Optical Transmission , graduated May 2004. Alan Pak-Tao Lau, Optimal Feedback Quantization Schemes for Multiuser Diversity Systems graduated Apr. 2004. 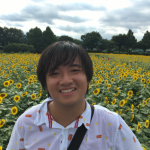 Simon Foo, Convolutional Codes on Cayley Graphs graduated Jul. 2002. Ejaz Jameer, Low Rate Repeat-Accumulate and Unit Memory Codes graduated Feb. 2002. Eun-Young Christina Park, New Decoding Algorithms for Regular Low-Density Parity-Check Codes graduated Jan. 2002. Francis Syms, Adaptive Turbo-Bit-Interleaved Coded Modulation for Wireless Channels graduated Jun. 2001. Jeff Castura, Performance Analysis and Optimization of Reduced Complexity Low Density Parity Check Decoding Algorithms , graduated May 1999. Steve Hranilovic, Modulation and Constrained Coding Techniques for Wireless Infrared Communication Channels , graduated Oct. 1999. Ramesh Mantha, Hybrid Automatic Repeat Request Schemes Using Turbo Codes and Low Density Parity Check Codes , graduated Oct. 1999. 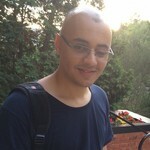 Hamid Mahvidi, Performance of Latency Constrained Turbo-Like Codes over Correlated Fading Channels , graduated Dec. 1999. 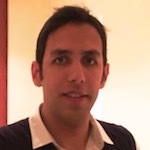 Amir Meidan, Linear-Time Encodable Low-Density Parity-Check Codes , graduated Sep. 1997. Pierre-Paul Sauvé, Multibit Decoding of Turbo Codes , graduated Oct. 1998. Aryn Pyke, Extrapolation of Wideband Speech from the Telephone Band , graduated 1997. Sabeena Abdulmajeed, Analysis of QAM Schemes in a CCI-Limited Environment , graduated 1997. Tilaye Terrefe, Digital Video Compression for Software-based Real-time Applications , graduated 1997. Ryan Chi-Kong Lee, Non-minimal Trellises for Linear Block Codes , graduated May 1996. Song Zhang, Design of Linear Block Codes with Fixed State Complexity , graduated Mar. 1996. Vincent Kwok, Polar-Lattice Quantization graduated Apr. 1995. Mourad Atassi, A Hadamard Transform Approach to Coded Modulation with Spectral Nulls , graduated Sep. 1994. Henry Hon Hung Leung, Trellis Structure and Decoding of Lattices , graduated May 1994. Andy Lau, A Concatenated Reed-Solomon-Encoded PSK System for Rayleigh Fading Channels , graduated Apr. 1994. Stephen Ho, DSP Implementation of a Soft-Decision Decoding Algorithm for Block Codes , Jan. 1994. Vladislav Sorokine, Trellis Structure and Decoding of Group Block Codes , graduated Mar. 1993. 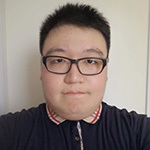 Wing-Man Lee, Complexity and Performance Analysis of Suboptimal Decoders for Multilevel Block Codes , graduated Feb. 1993. Umberto Martinez Peñas, Nov. 2016 – Mar. 2017 (visiting from Aalborg University, Denmark). 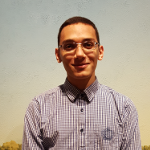 Netanel Raviv, May 2016 – Aug. 2016 (visiting from the Technion, Israel). Joschi Brauchle, Oct. – Dec., 2013 (visiting from the Technical University of Munich). François Leduc-Primeau, short visits in 2013, 2014 (visiting from McGill University). 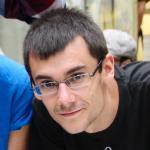 Roberto Nobrega, Sep. 2011 – Aug. 2012 (visiting from Federal University of Santa Catarina, Brazil).